WASHINGTON—Expressing self-contempt after learning that former Trump campaign chairman Paul Manafort likely violated the terms of his plea deal, special counsel Robert Mueller reportedly wondered Tuesday what it was about him that makes everyone lie to his face. “It seems like no one ever tells me the truth—what am I doing wrong? I mean, I’m not even that mad about all the collusion stuff; I’m just hurt that they don’t respect me enough, to be honest,” said Mueller, who wiped away a tear while admitting that “all the secrets and lies” had jeopardized his capacity to trust new people and damaged his personal relationships. “I put my faith in these guys to be straight with me, but I suppose there’s just something about me that makes people feel comfortable walking all over me. 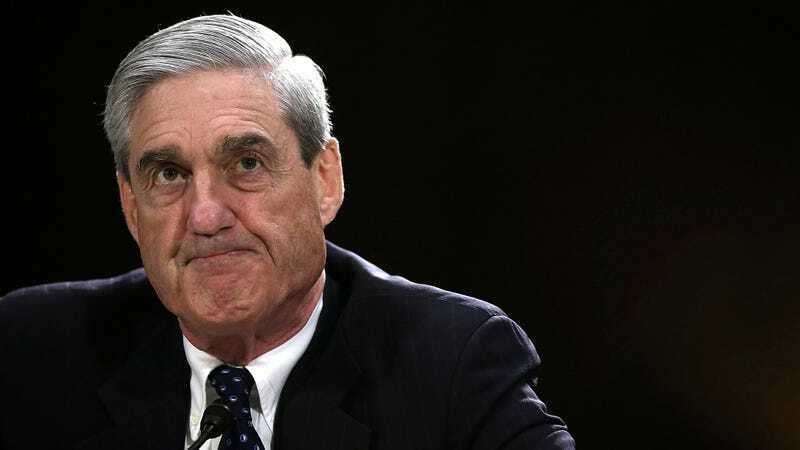 I guess I’m just a big pushover.” At press time, a despondent Mueller announced plans to step away from the investigation to take some time for personal reflection and figure out why this kept happening.